Disclosure: This post is in partnership with Momentum Pictures. All opinions on this blog are my own. 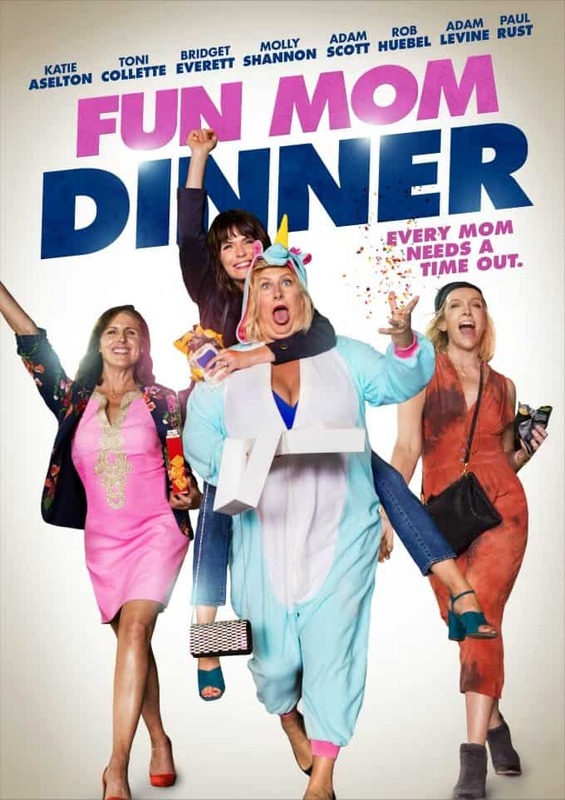 Fun Mom Dinner is now in select theatres and On Demand, find it on iTunes! Watching this trailer made me realize that I need to get out more! I miss spending time with my friends. 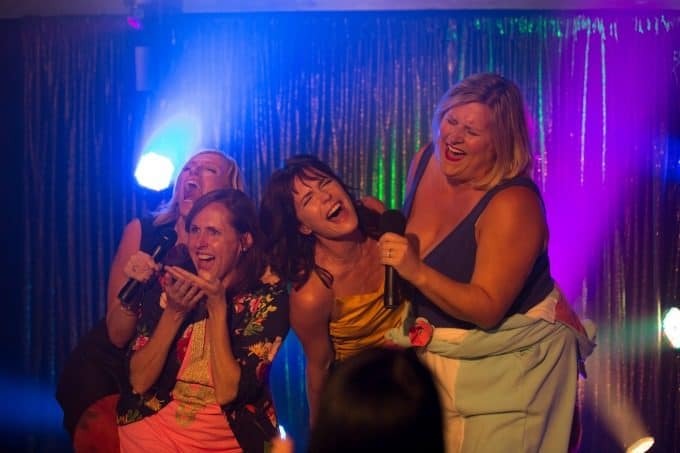 We are crazy like these gals in the movie when we get together, too. I’m thinking it’s time to plan our own “Fun Mom Dinner”. 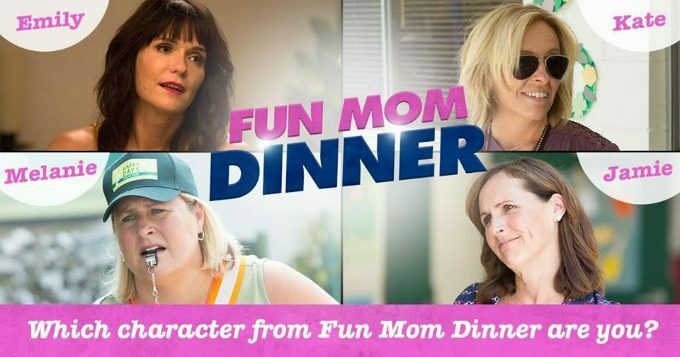 Which #FunMomDinner mom are you? Take the quiz to find out! I’m Emily. I really hope I win this, $50 visa gift card at, I would love to see the movie. It looks like it be so great.! Thank you so much for this opportunity. awesome win I love too great go see this movie I need a m,oms night out..No kids,,And Life.. A vacztion day.. I had been getting your emails for a long time, but haven’t for a couple of weeks. I re-signed up just to be sure.